If you’ve been injured in a car accident, suffered a slip and fall injury, or have been injured by a defective drug or product, you may be entitled to compensation. It can sometimes be difficult to determine if you have a case, even if you’re sure someone else is at fault for your injuries. We have provided you with some information to help you better understand personal injury cases and the various factors that go into personal injury law. Through understanding how to proceed after your accident, proving negligence and understanding pain and suffering and damages, we hope to help you determine if you have a case. The law defines personal injury as a physical, mental or emotional injury and lawsuits usually result when the injury is the result of negligence on the behalf of another individual, business or other entity. Judges generally interpret cases differently, which involve bodily injury verses emotional injury. Regardless of what kind of personal injury you’ve suffered, there must be proof or evidence to support the claim in order for a lawsuit to succeed. When suffering from a personal injury, you need to understand how to effectively proceed following the accident to receive the compensation you deserve. Knowing whether or not you have a case in your state is critical to pursuing any personal injury claim. Providing evidence of who caused your injuries is crucial in winning a personal injury claim, and understanding how to preserve different types of accident evidence is key. Learn and understand the concept of negligence and how it pertains to personal injury cases. Understand the compensation you could receive from your personal injury case. As not all injuries are easily noticeable or contain a dollar value, discover the aspects of physical and mental pain and suffering. If you know you’re right and have the evidence to support your claim, then there will be no reasonable doubt of negligence in the circumstances that resulted in your personal injury. On the other hand, if you’re unsure about the evidence of negligence, a personal injury lawyer can assess your case and help you decide if the case is winnable and therefore worth fighting for. Settling and negotiating your personal injury lawsuit can involve many steps, however, understanding how to effectively go through the process can help you win your case. 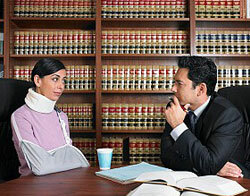 Understand the factors of settling your personal injury case and how to properly negotiate. Resolving a personal injury case out of court or in a trial contains different compensation and circumstances, discover more on Settlement vs. Trial Value. Statute of limitations for personal injury claims vary state by state, learn the timeframe for all 50 states and the District of Columbia. If you believe another party is responsible for your injuries, you should consider consulting a personal injury attorney. Injury lawyers can help you decide whether the claim is worth pursuing and what kind of compensation you may expect to receive. Personal injury attorneys typically work on contingency, which means they charge no legal fees upfront. They are only entitled to payment if you receive a settlement in your personal injury case. 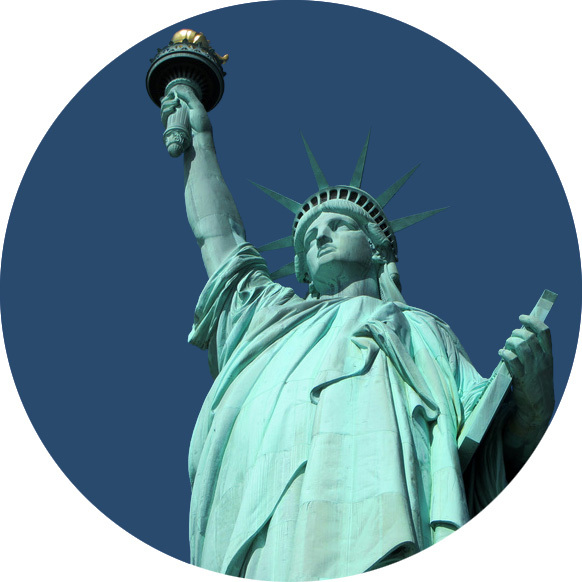 Click here for a free evaluation of your personal injury case by an attorney in your area. If you are not satisfied with your personal injury attorney, learn how to proceed and check out our What if I am Unsatisfied with My Personal Injury Attorney page.